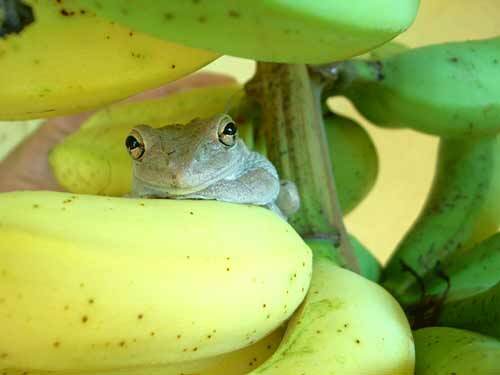 Mary Ann Bozzetti of Bradenton saw her prince hiding in a hand of bananas, and the photo has captured the grand prize in The Islander's eight-week-long Top Notch photo contest. Titled "My Prince" by Bozzetti, the photo has earned her $100 from The Islander, a gift certificate from Mister Robert's Resortwear and and a dining certificate for Ooh La La! Bistro. Runners-up, including some deserving snapshots that just didn't quite make it to be winners, will be featured in next week's edition of The Islander. 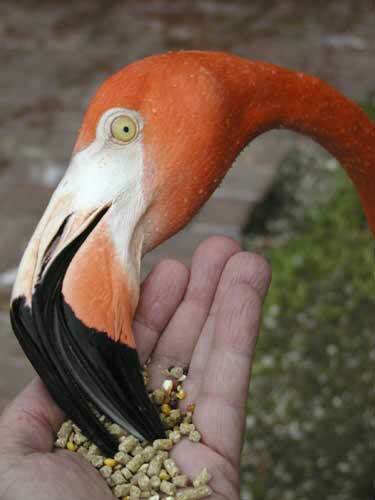 The final winner in The Islander's eight-week summer photo contest, "Top Notch," is Tom Gross of West Lafayette, Ind., with this, er, sort of self-portrait, in which he hand-feeds and maintains his focus on a resident flamingo at Sarasota Jungle Gardens. 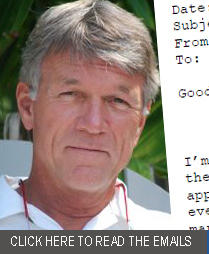 Gross will receive a coveted "More Than a Mullet Wrapper" Islander T-shirt and $50 from the newspaper. The photo will now go into a pool with other weekly winners eligible for the contest grand-prize package, including $100 from The Islander and a variety of gift certificates. 'Top Notch' Flip, fly, skate, happy landing! 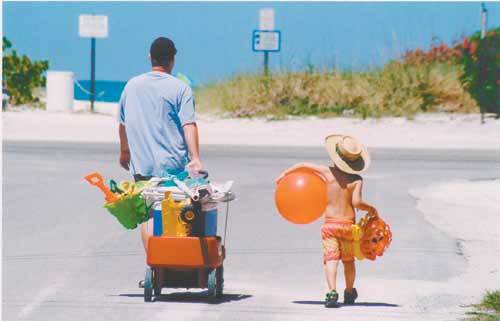 Kim Klement of Bradenton takes the prize for week seven in The Islander's summer photo contest, "Top Notch." 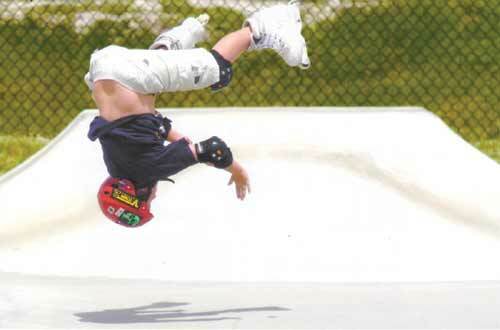 Klement captured the wild inline-skating abilities of Philip Seposito, 9, of Sarasota, at the Sarasota Skate Park and will receive a coveted "More Than a Mullet Wrapper" Islander T-shirt and $50 from the newspaper. The photo will now go into a pool with other weekly winners eligible for the contest grand-prize package, including $100 from The Islander and a variety of gift certificates. Chris Hobbs was in the right place, right time, to safely capture this striking moment on the beach and to become the sixth weekly winner in The Islander's summer photo contest, "Top Notch." 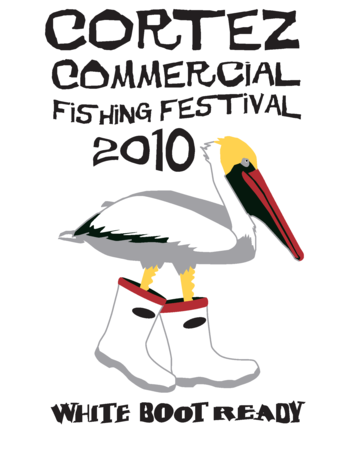 Weekly winners in the eight-week contest receive a coveted "More Than a Mullet Wrapper" Islander T-shirt and $50 from the newspaper. The photo will now go into a pool with other weekly winners eligible for the contest grand-prize package, including $100 from The Islander and a variety of gift certificates. 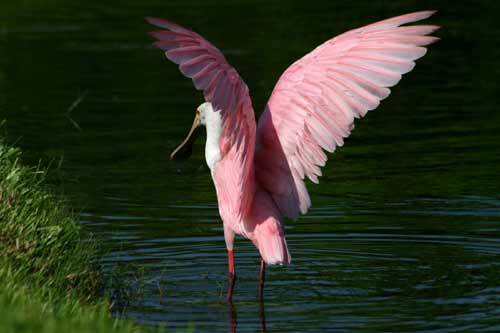 Fred Sgrosso of Bradenton caught this Roseate Spoonbill drying its feathers along Sarasota Bay to become the fifth weekly winner in The Islander's summer photo contest, "Top Notch." Weekly winners in the eight-week contest receive a coveted "More Than a Mullet Wrapper" Islander T-shirt and $50 from the newspaper. The photo will now go into a pool with other weekly winners eligible for the contest grand-prize package, including $100 from The Islander and a variety of gift certificates. Amelia Talucci of Holmes Beach couldn't resist the snapshot of husband Nate and nephew Jacob packing their beach supplies off for a day - or an hour - of sun and sand, and either could the "Top Notch" judges. 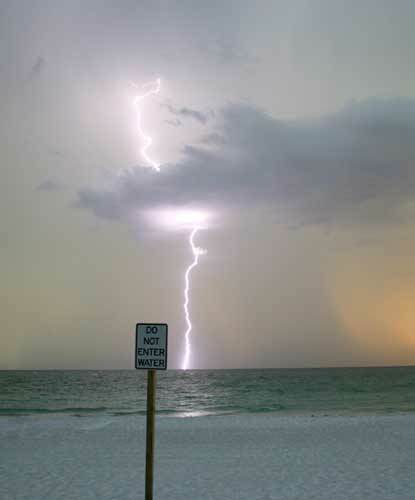 Hers is the fourth weekly winner in The Islander's summer photo contest. Weekly winners in the eight-week contest receive a coveted "More Than a Mullet Wrapper" Islander T-shirt and $50 from the newspaper. The photo will now go into a pool with other weekly winners eligible for the contest grand-prize package, including $100 from The Islander and a variety of gift certificates. 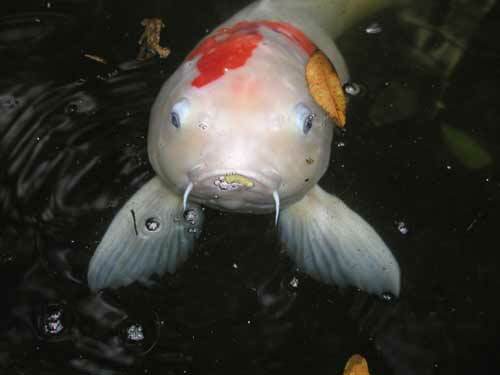 This bubbling Koi fish photographed somewhere on Anna Maria Island by Michael H. Smith of Holmes Beach is the second weekly winner in The Islander's Top Notch photo contest. Weekly winners in the eight-week contest receive a coveted "More Than a Mullet Wrapper" Islander T-shirt and $50 from the newspaper. The photo will now go into a pool with other weekly winners eligible for the contest grand-prize package, including $100 from The Islander and a variety of gift certificates. "How much is that doggie in the window?" 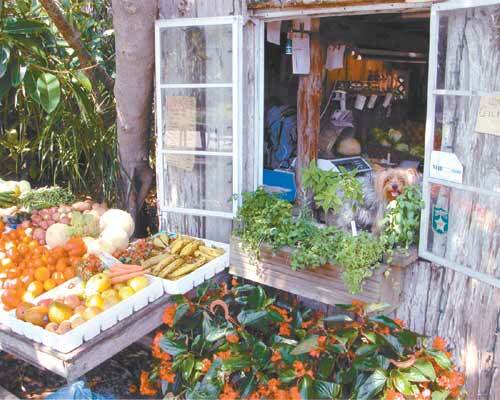 asks Tom Tollette in describing his winning photo taken at Geraldson's Farm Market in northwest Bradenton. Judges commented on the color, and, of course, the cute terrier on the window ledge. Weekly winners in the eight-week contest receive a coveted "More Than a Mullet Wrapper" Islander T-shirt and $50 from the newspaper. The photo will now go into a pool with other weekly winners eligible for the contest grand-prize package, including $100 from The Islander and a variety of gift certificates.